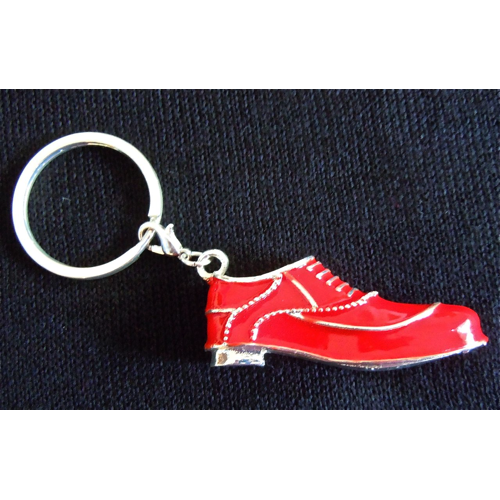 Get the Red Shoe Keychain for your men allies as more and more of them are looking for ways to demonstrate their support for women’s career success. There are some visionary men at the forefront of gender equality initiatives. They are the ones streamlining procedures and implementing programs to create a culture of parity in their organizations. They open doors to great opportunities, praise women publicly, share in the responsibilities at work and at home. Their actions do make a difference! In recognition to these men’s partnerships we designed this unique Red Shoe Keychain so they can continue to express their support for the career advancement of women. 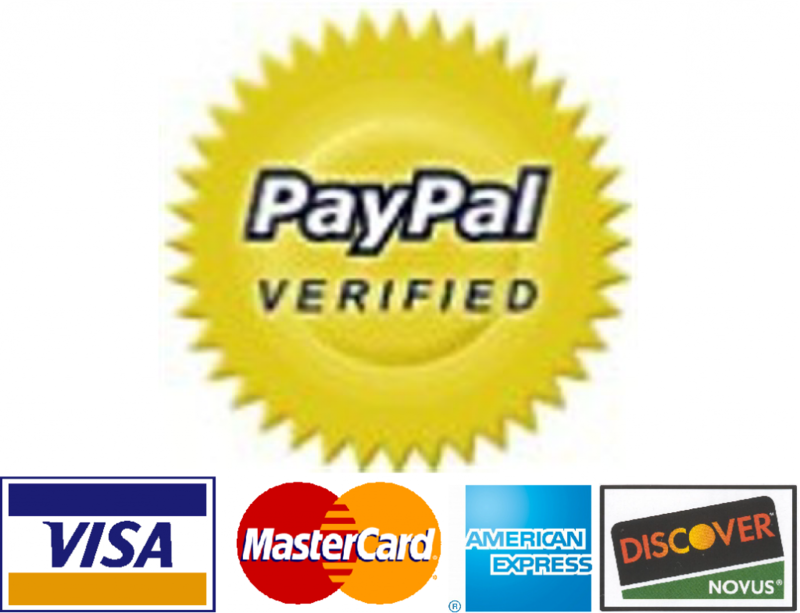 Empower the men in your network by giving them the RSM Red Shoe Keychain! Show them gratitude for their support and leadership. 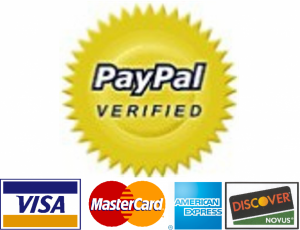 Welcome them to your team, project, and network. 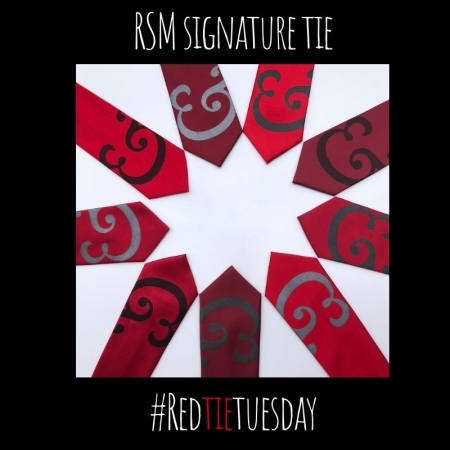 Invite them to join #RedShoeTuesdays by using the RSM Red Shoe Keychain particularly on Tuesdays to signal their support for women’s career success. One RSM Red Shoe Keychain in one red velvet RSM pouch – Ask for a quote if you need large quantities or shipping overseas. For those men who support women’s career success, for those who show their leadership and vision day in and day out we now have a special RSM Red Shoe Keychain. Give them a memorable gift. A symbol of their support of the Red Shoe Movement! They’ll be thrilled to be part of your inner circle.